I’ve lived in Chicago for less than a year, but that’s more than enough time to fall in love with it. I have really hit the ground running (to use some of the corporate lingo that I’ve picked up) to make the most out of this city. 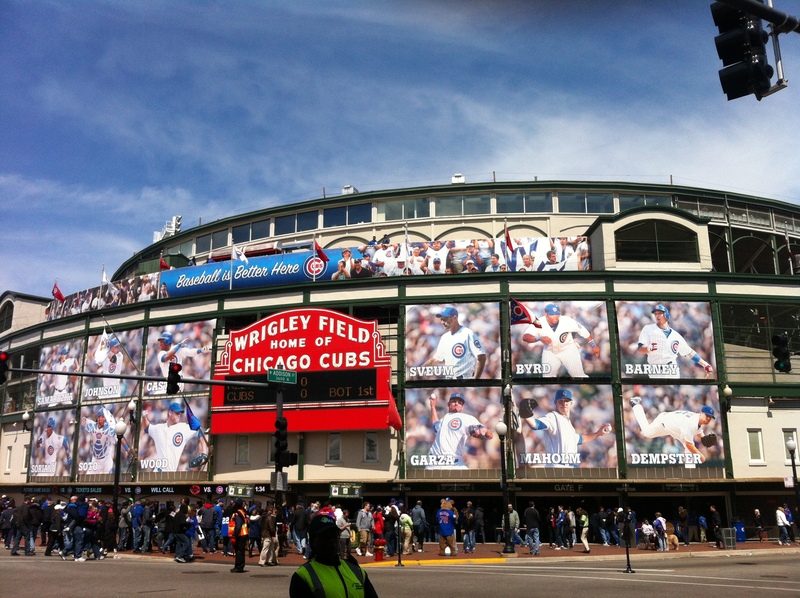 I’ve seen some fantastic shows, eaten at some amazing restaurants, drank the local beer, seen the best of Chicago’s sports teams play, shopped on Michigan Ave., and the list goes on. There is just so much to do here, and I absolutely love doing things! 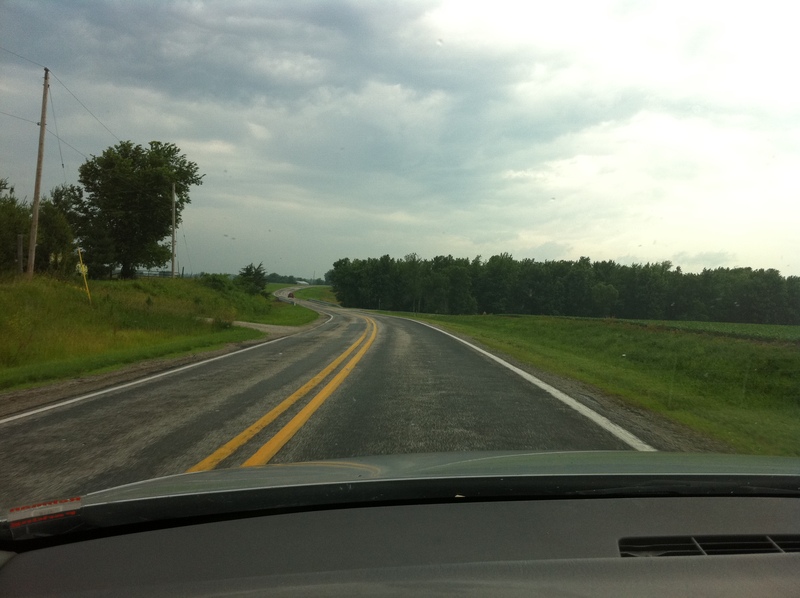 For as much as I love the city life, I also absolutely love coming home to my small hometown to visit. I love being able to cook out on the patio that overlooks an actual yard, visit the Starbucks that made me and drive fast on country roads. Last weekend, I got to go home to visit my family. As always, I had an absolutely lovely time! Every time I go home, we have cocktails on the back porch, my dad grills a delicious dinner and my mom is always the advocate for game playing (sometimes she even convinces my dad to join in). This time, my mom and I got to do some cooking of our own. 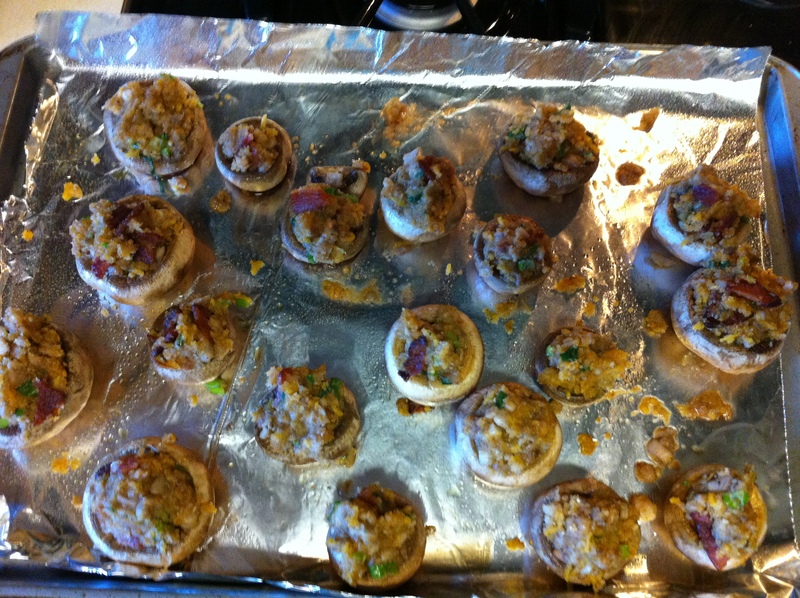 We were going to make stuffed mushrooms. My mom had several packages of mushrooms in the fridge because a friend of hers saw that they were on sale and bought them for my family. (How cute is that?!) 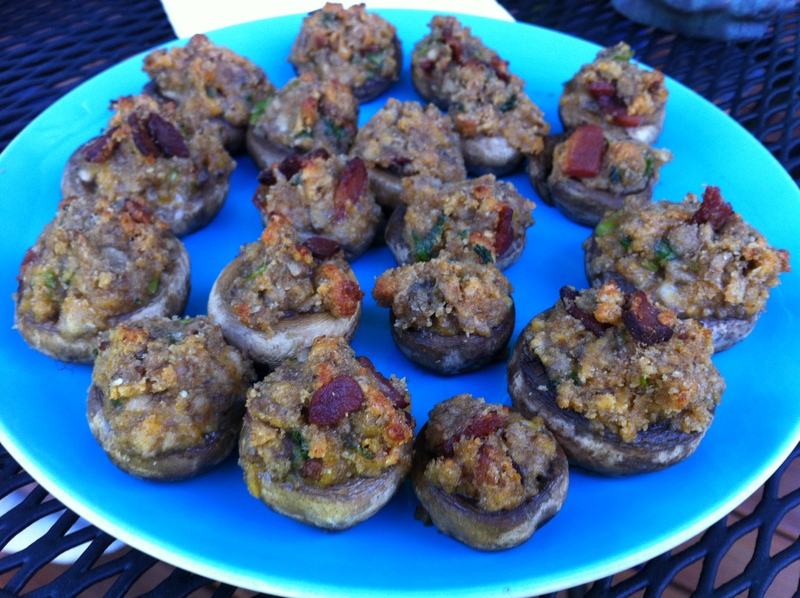 So I wanted to share this stuffed mushroom recipe with you all! From my kitchen in Rochester, to yours wherever you might be. We thought they were amazing. 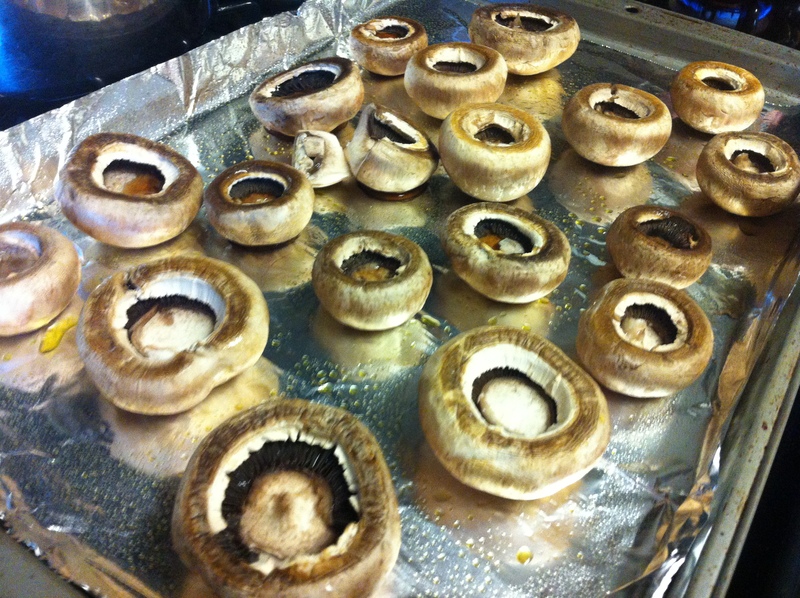 Clean mushrooms. Remove the stems, and set aside. 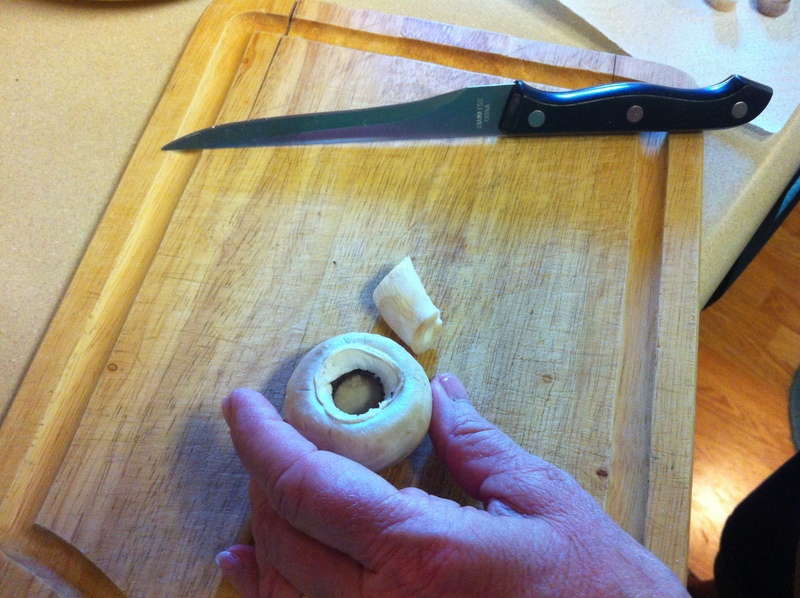 Chop enough of the stems to make 1 cup. 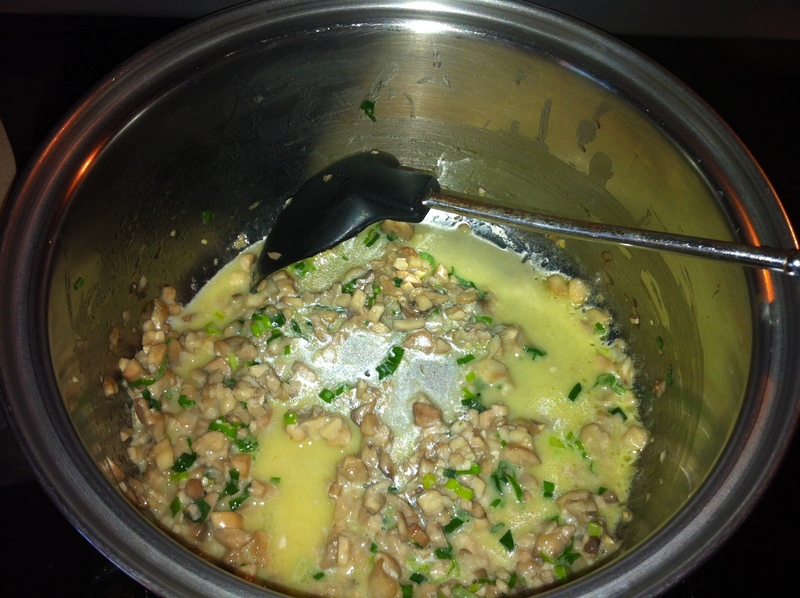 In a medium saucepan, cook the chopped stems, green onion, garlic and butter until tender. 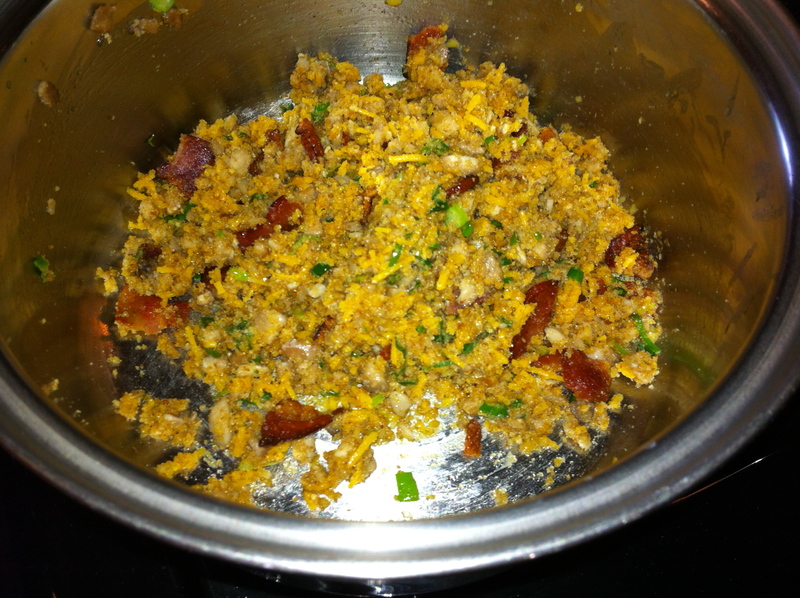 Stir in breadcrumbs, cheese and bacon. Spoon the mixture into mushroom caps. Bake in a 425 degree F oven for 8 to 10 minutes or until heated through. Makes 24 mushrooms.